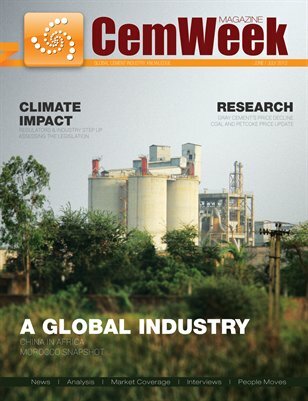 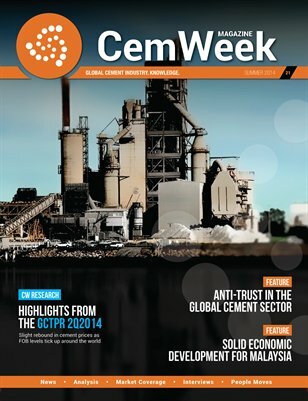 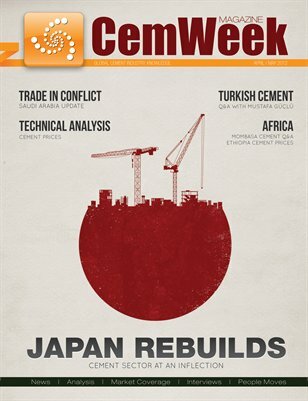 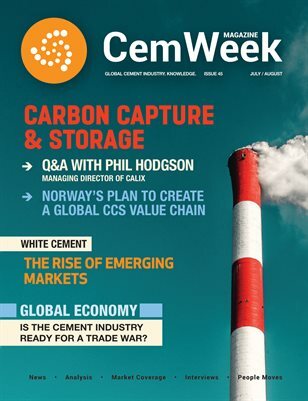 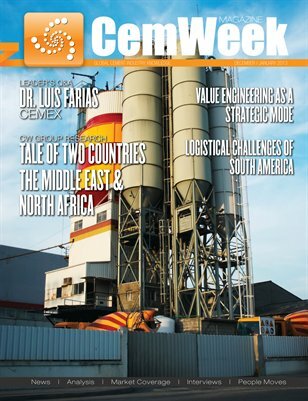 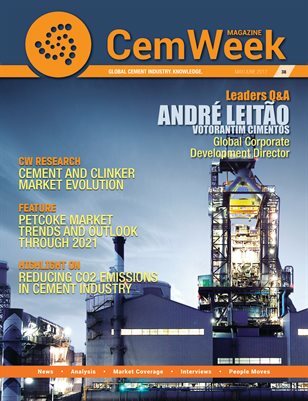 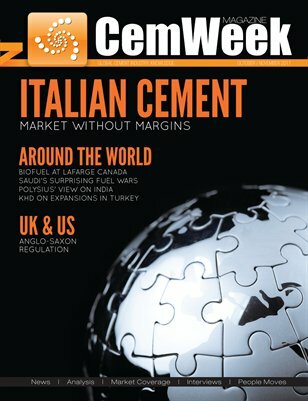 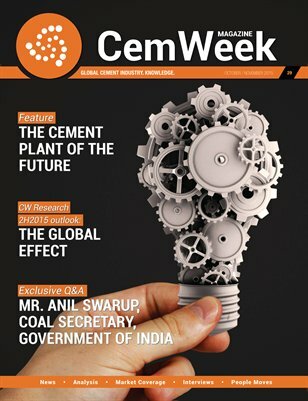 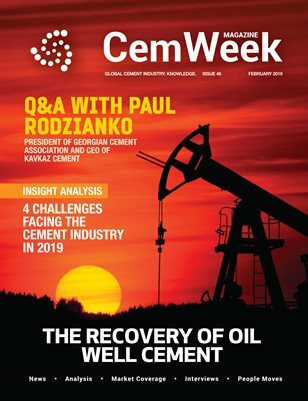 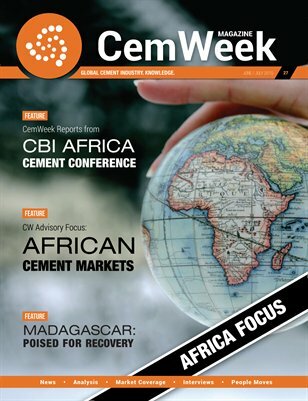 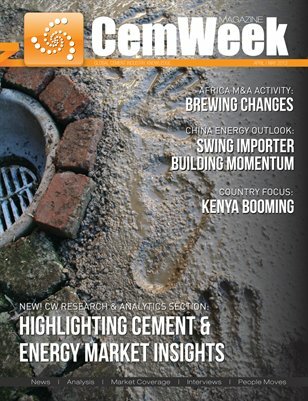 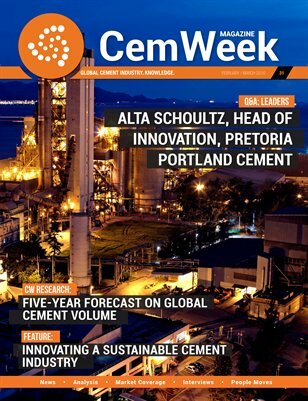 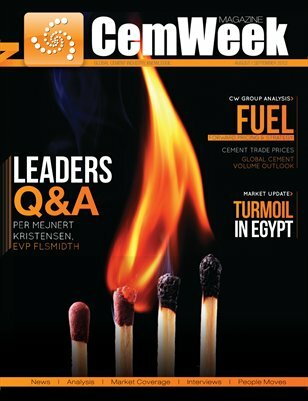 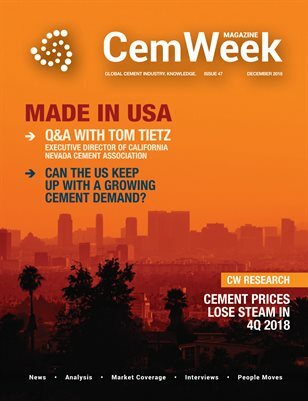 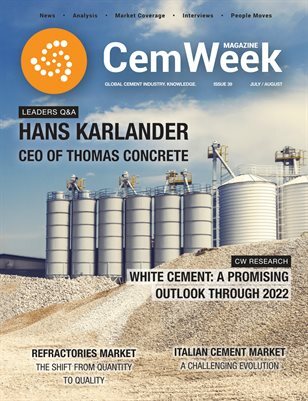 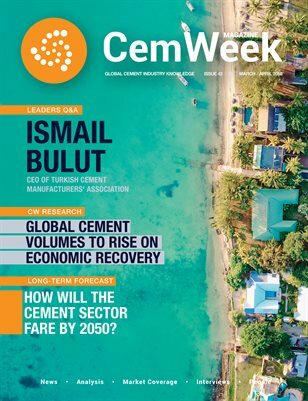 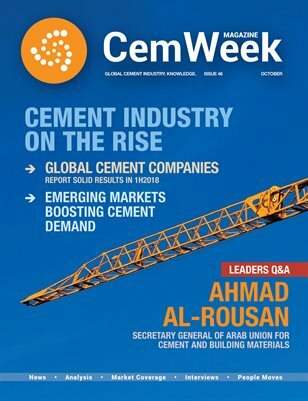 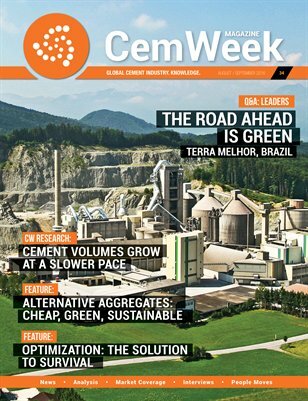 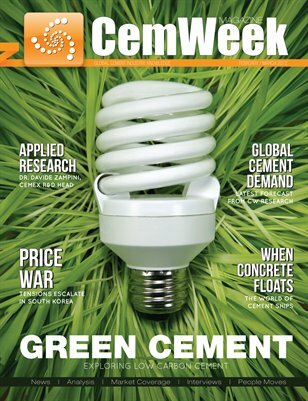 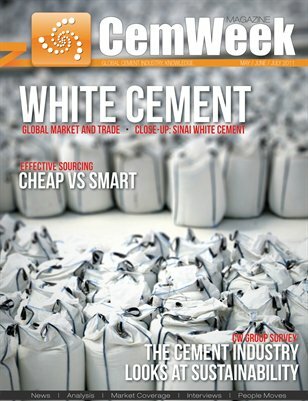 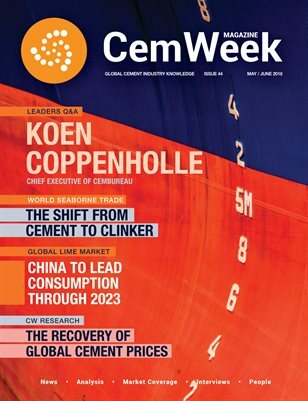 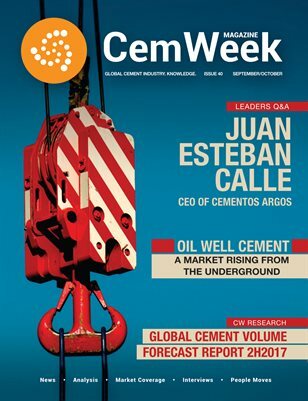 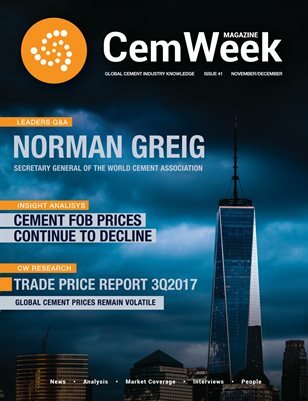 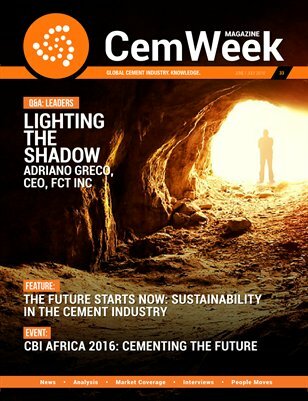 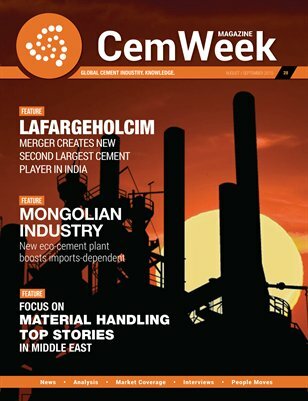 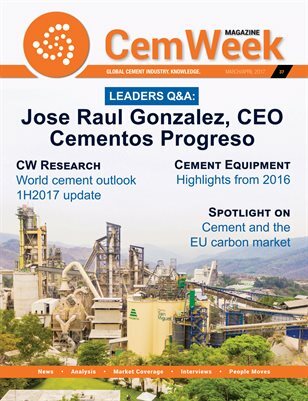 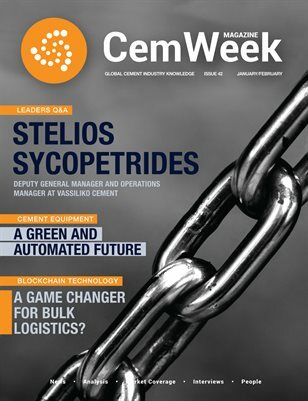 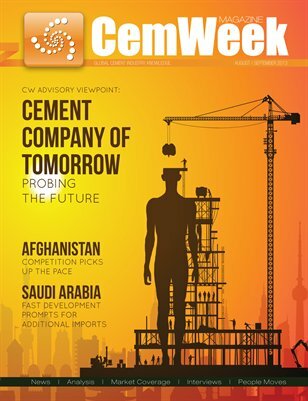 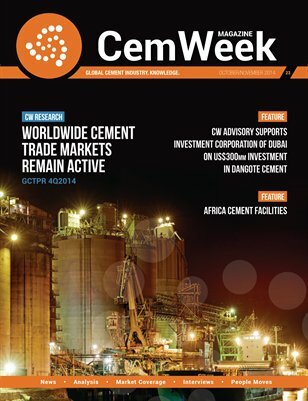 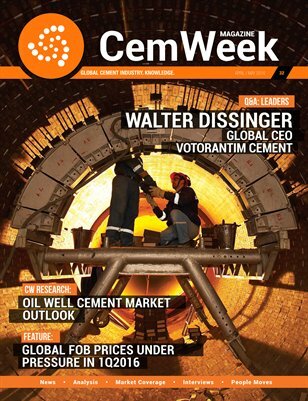 Drawing on our roots in research and analysis as well as practical business experiences, the bimonthly CemWeek Magazine publication fills an analytical and information void in the global cement industry. 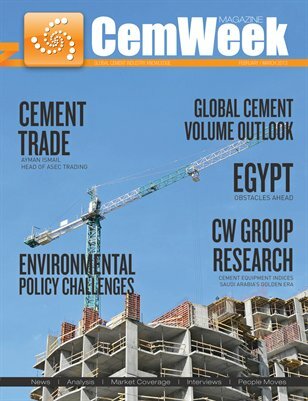 Each issue will include activity summaries and projections from the CWGroup Research team for all regions of the world, plus in-depth articles on topics and trends of particular interest. 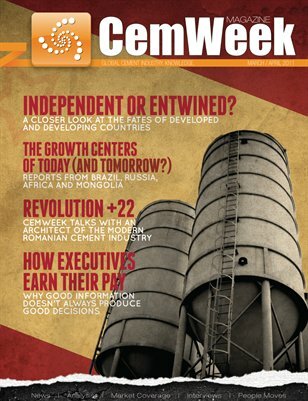 We hope you will find the new information source helpful in forming your business decisions. 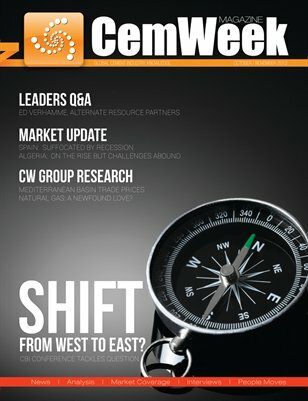 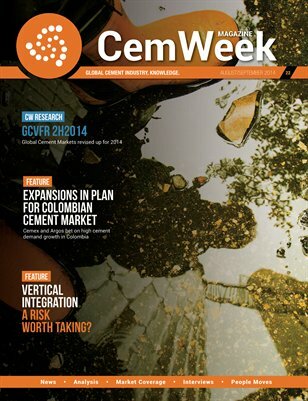 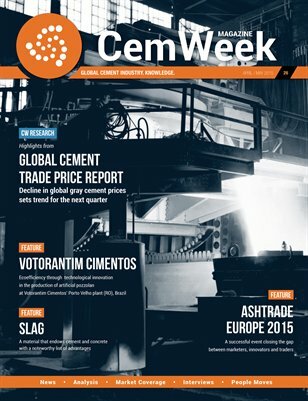 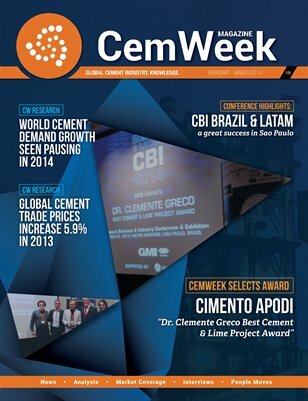 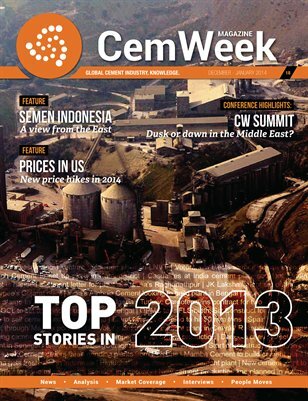 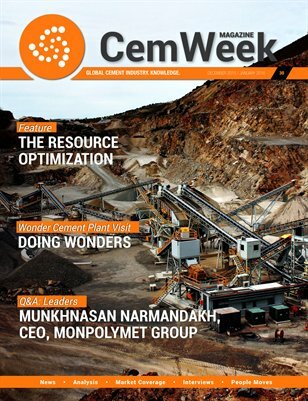 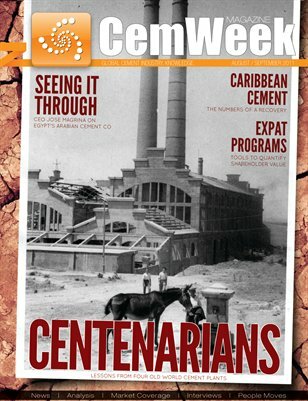 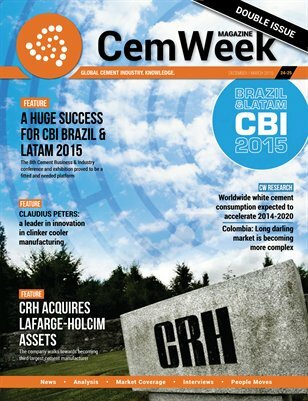 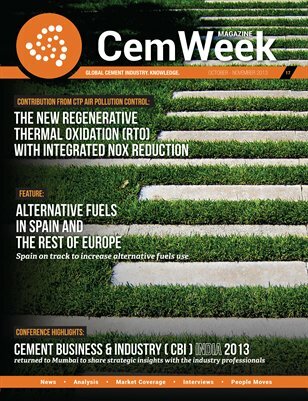 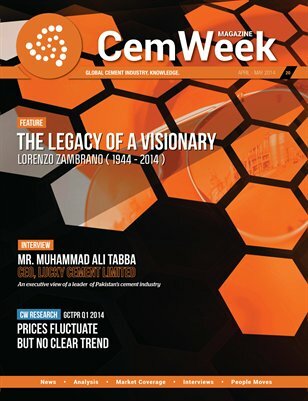 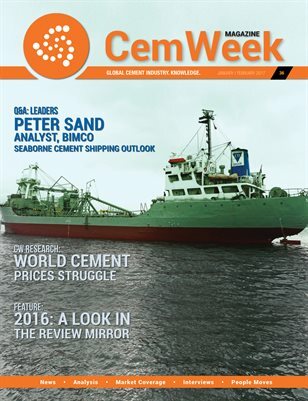 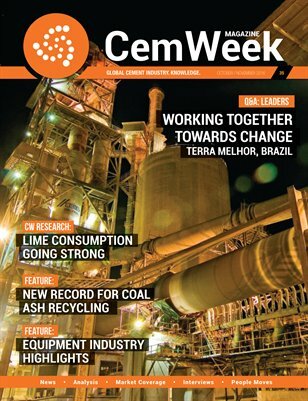 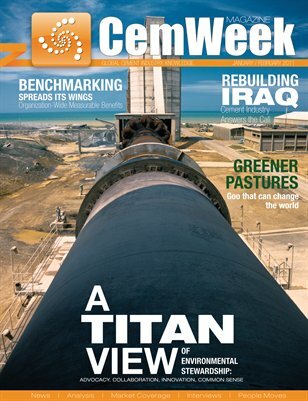 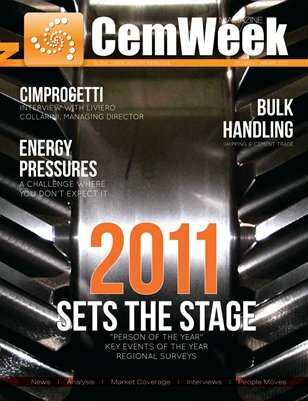 If you prefer to subscribe to the Print Edition, contact us at sales@cemweek.com. 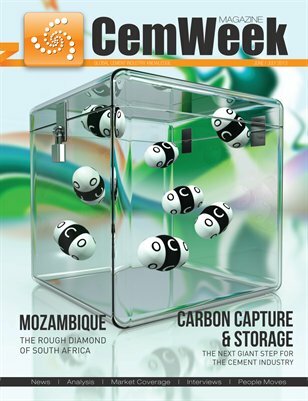 Print + Digital: $30.60 Digital: Free!